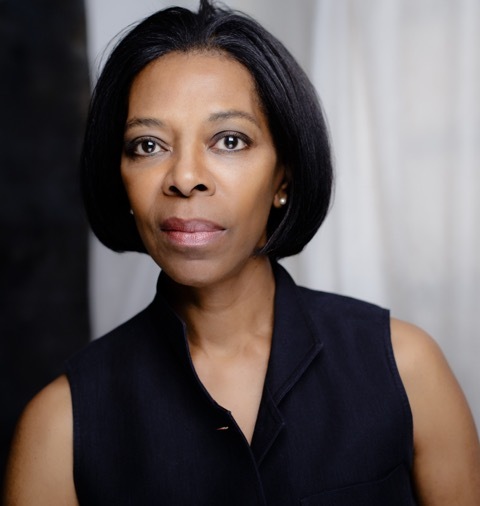 Bodine Williams is a public relations consultant who specializes in crisis management and media training with a focus on medical communication and corporate messaging for healthcare, biotech and pharmaceutical brands. 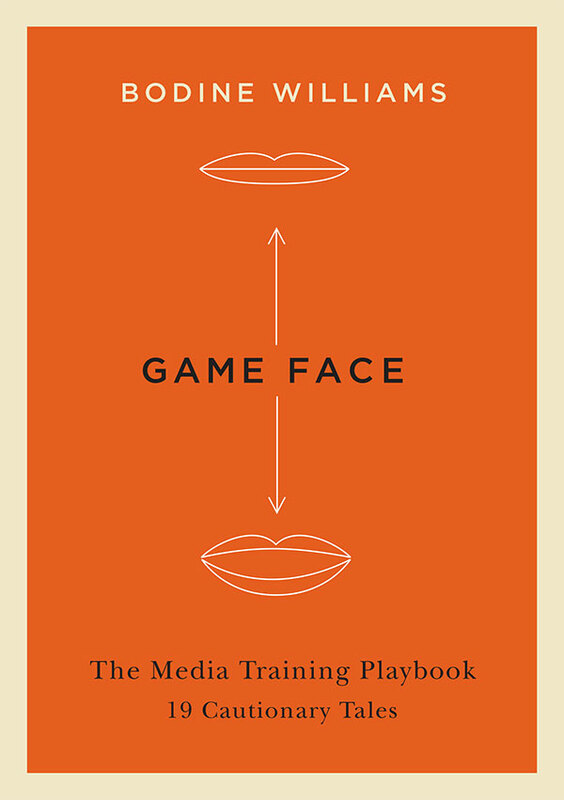 Her book, Game Face: The Media Training Playbook, 19 Cautionary Tales, is the first to present rules of conduct for going on the record. Bodine is the former Senior Managing Director for the New York Media Group at Hill & Knowlton where she supervised the agency’s marketing-communication and advocacy campaigns. Previously, she was Director, Media Practice in the New York office of Burson-Marsteller, counselling clients in the public (State of New York, Bank of England), package goods (Unilever, Kellogg) and management consulting sectors (Deloitte, Accenture). She secured placements in major news outlets including The Economist, Der Spiegel, The Wall Street Journal, L’Hebdo, The Globe and Mail, as well as C-Span, CNN, ABC, and CBS News. At the International Aids Vaccine Initiative (IAVI), Bodine led the Crisis and Issues Management team. As well, she served as the Global Spokesperson and Vice-President of Communication at IAVI, which advocates and funds scientific research toward the development of a preventive vaccine. She established organizational protocols for media outreach in the case of adverse events during clinical trials. Bodine was the Chief Spokesperson and Head of Media for the International Federation of Red Cross and Red Crescent Societies (IFRC) in Geneva, Switzerland. She created the IFRC’s first Media Service, boosting fundraising through greater media visibility of operations on the ground. She completed field assignments in 35 countries including Syria, Russia, Japan, Myanmar, Rwanda, South Africa, Israel and Azerbaijan. Bodine was an on-air television reporter for CTV National News for eight years covering the courts and the financial sector. In her early twenties, Bodine was the host of Insight, a critically acclaimed prime-time interview segment on Global Television Network. She was also a reporter at Global News where she was awarded a Radio & Television News Directors Award (RTNDA). Industry publications, PRWeek and Adweek have quoted her views on related topics. She provided analysis on the 2016 US presidential debates for O’DwyerPR. Bodine is a member of ACTRA, the Alliance of Canadian Cinema, Television and Radio Artists. Her workday heroes are Horace Greeley, Marshall McLuhan and Peter Drucker.